We provide on-going low-cost spay/neuter options as well as pro-actively seeking out people and animals who need us through free door-to-door campaigns (Spay-Mania) and special events (BIG FIX – Free spay/neuter for folks on government assistance, FREE Pit Bull Specials, etc.). We always are looking for new ways to help people and animals in need. 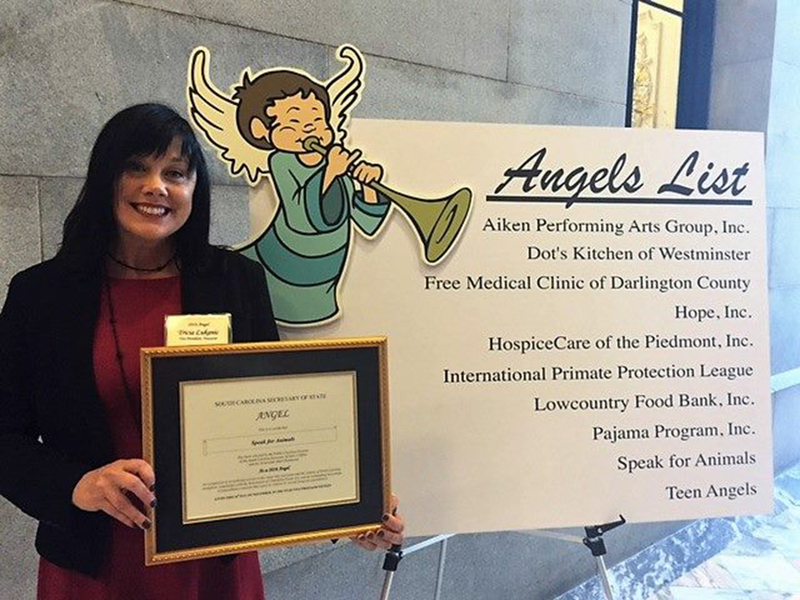 Speak for Animals received the South Carolina Secretary of State Angel Award in 2016. One of just 10 charities to win the award in South Carolina, it is given for exceptional charitable giving. 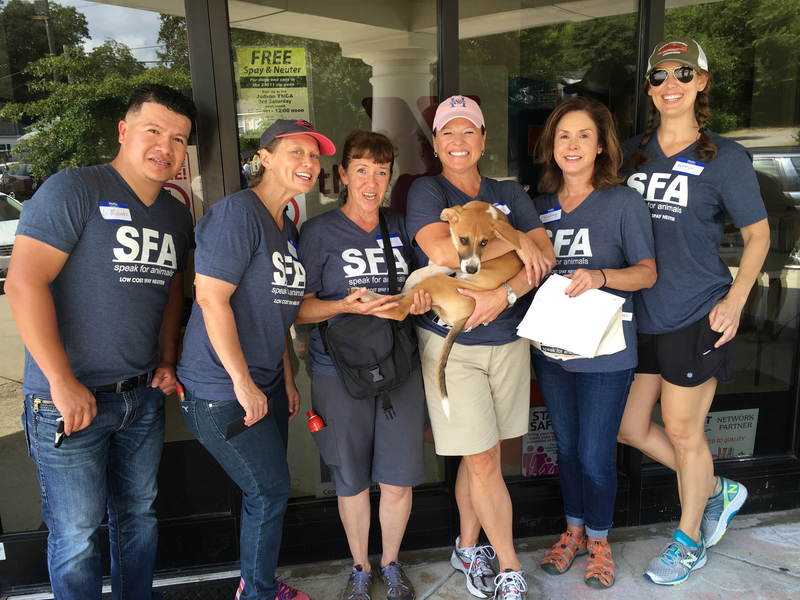 Speak for Animals, a 501(c)3 non-profit organization, began in 2003 by a small group of people in Greenville, SC who all shared the same passion; to provide a voice for animals. Advocating for compassionate and responsible care and saving lives through low cost spay/neuter became the core focus and mission of the organization. We began designing low and no cost spay/neuter programs to directly address specific pet overpopulation problems (pit bulls, feral cats, etc.). We identified a critical need in low income communities - lack of transportation and financial resources. We began our Spay-Mania outreach program to meet people where they live and compassionately offer our services. 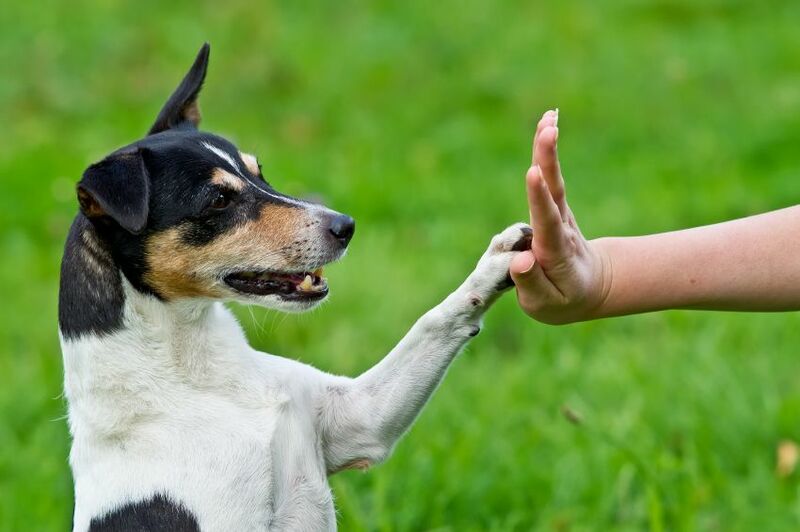 Over the years, our mission has evolved to also include expanding our outreach areas, humane education and offering short term needs of pet food and supplies.